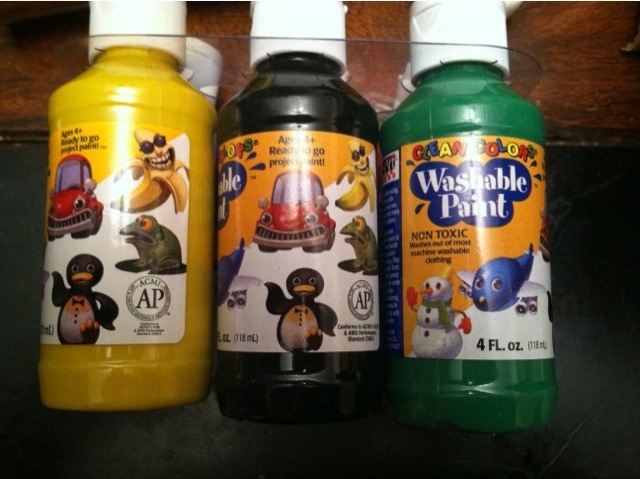 We LOVE giving unique gifts during the holiday season, and we love giving gifts that are educational to our children! How about giving a child in your life the gift of creativity and art? Rich Art is here to help you. They offer wonderful art products at reasonable prices! 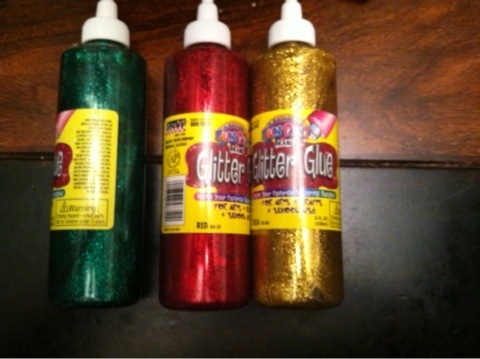 We love this glitter glue! We used it in a variety of projects this winter and the kids love it! We also love WASHABLE paint! 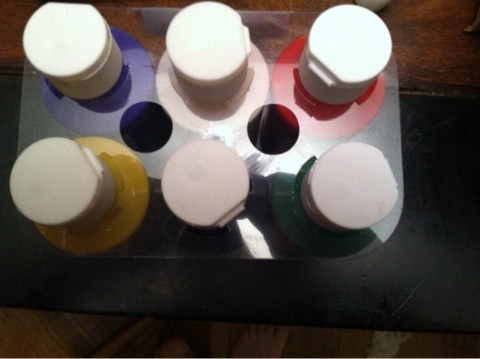 We love to use this on our paint days at home because it is easier clean up! We love all of the colors that are offered in this one little set! 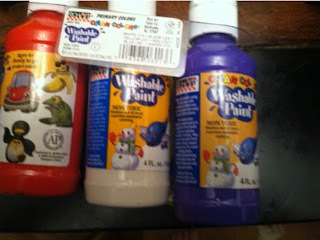 MamaBreak received art supplies to review here on MamaBreak. We did not receive any other type of compensation. As always, our opinions and experiences are our own.